Toyota just revealed the 2014 Land Cruiser Prado. Toyota just revealed the 2014 Land Cruiser Prado. 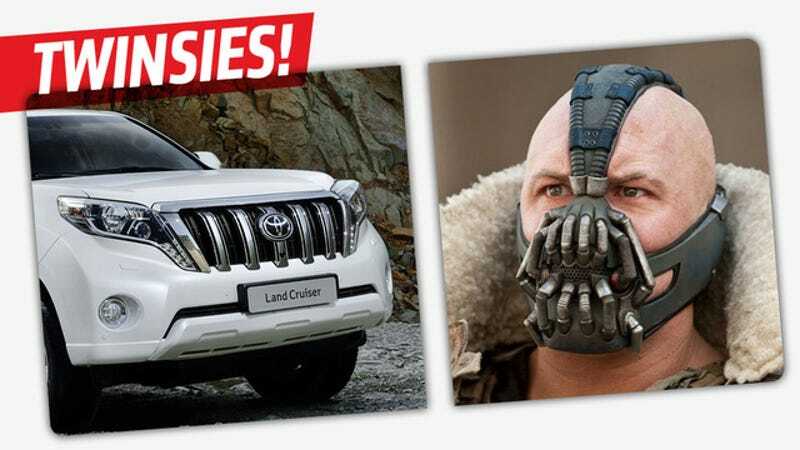 Here in the US, we don't get this Land Cruiser, except in movies where it nearly kills Batman.